The pieces in this section are actual cover proofs of various adults only paperback novels from the 1960s. which is why most of these pieces display cover proofs for two different but consecutively numbered paperback books. 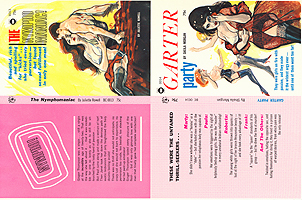 Proof cover for two adults only trade paperback releases from the 1960s. 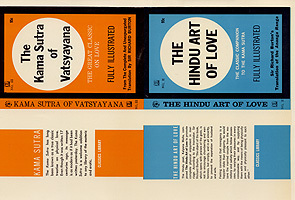 Two variant proof covers for for an adults only paperback release from the 1960s. 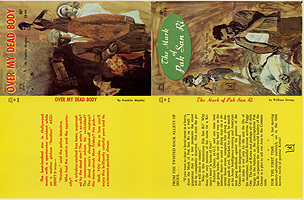 Proof cover for two adults only paperback releases from the 1960s.